Vans presents an assortment of upgraded Classics with the Ballistic pack this fall. Reinforced ballistic nylon is brought to the uppers of the Authentic and panels of the Half Cab for two colorways of each silhouette with additional suede construction utilized on Steve Caballero’s signature sneaker. 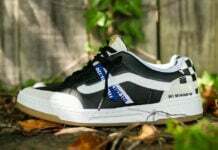 Available in Black and Wild Dove offerings, each pair is built on Vans’ celebrated vulcanized waffle outsole for superior skate grip. 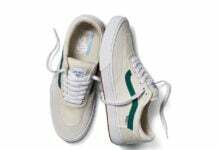 The Authentic takes each hue to the floor while the Half Cab brings contrast with classic white midsole detailing. Speckled tech lacing and tonal stitching finish the Ballistic Classics for delivery this June at key Vans retailers. 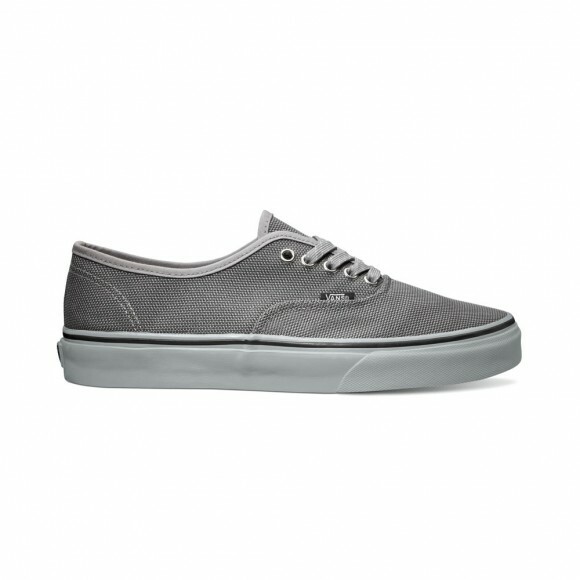 Now available on Shop.Vans.com; arrives elsewhere June 2013.